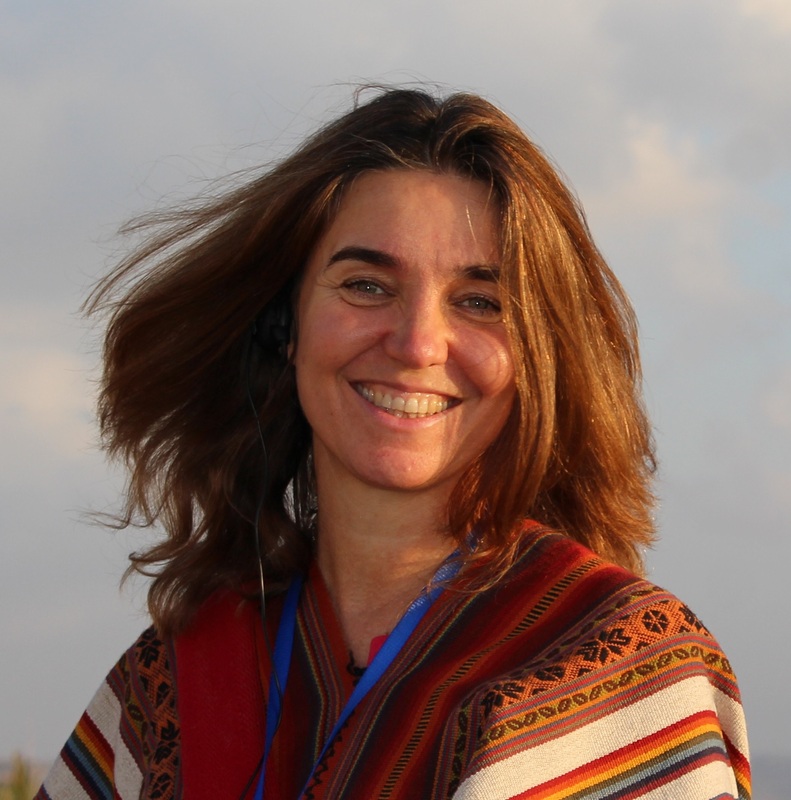 Kosha Joubert, MSc serves as Executive Director of the Global Ecovillage Network. She has many years of experience as an international facilitator, trainer, and consultant and has worked extensively in the fields of community empowerment, intercultural collaboration, and sustainable development. Kosha grew up in South Africa under Apartheid and has been dedicated to building bridges across divides ever since. She has lived in ecovillages for the past 25 years. Kosha is also a co-founder of Gaia Education, which develops trainings at the cutting-edge of sustainability, and co-author of the internationally applied curriculum of the Ecovillage Design Education. You can see her TEDx Talk on Ecovillages here: www.tinyurl.com/tedtalkkosha. In 2016, Kosha received the Dadi Janki Award, 100 Women of Spirit, for engaging spirituality in life and work and for making a difference in the world.